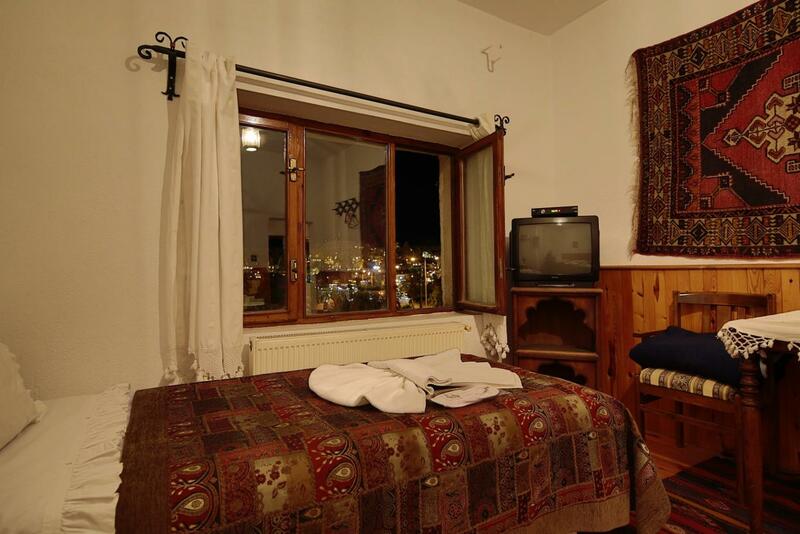 Images Room Details Sold Sold Sold Sold Sold Sold Sold 33 Sold 39 Sold Sold Sold 29 Book Now! 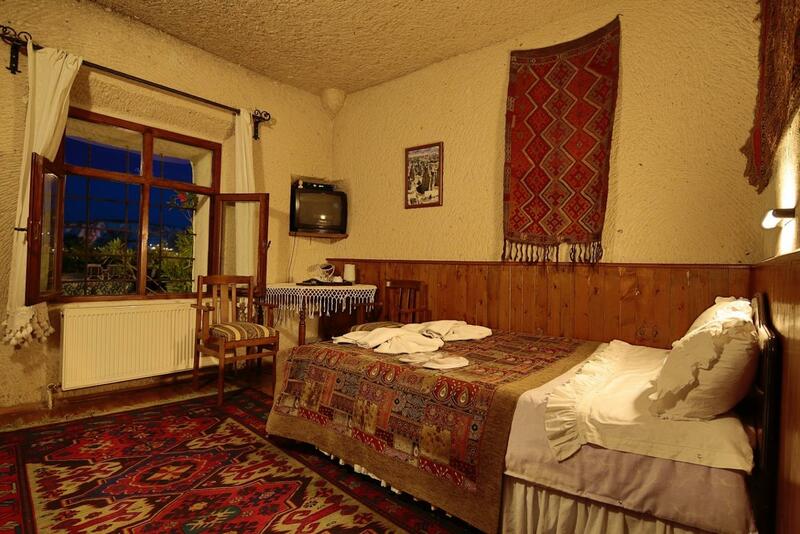 Images Room Details Sold Sold Sold Sold Sold Sold Sold 23 Sold 29 Sold Sold Sold 19 Book Now! 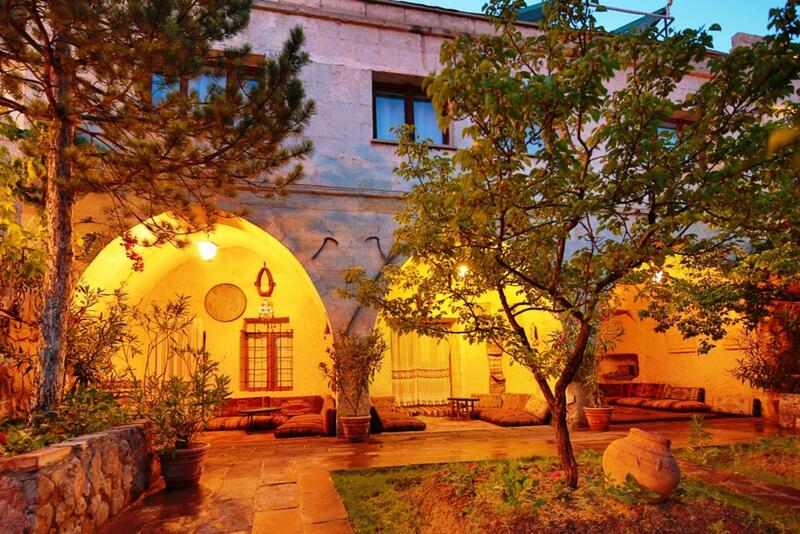 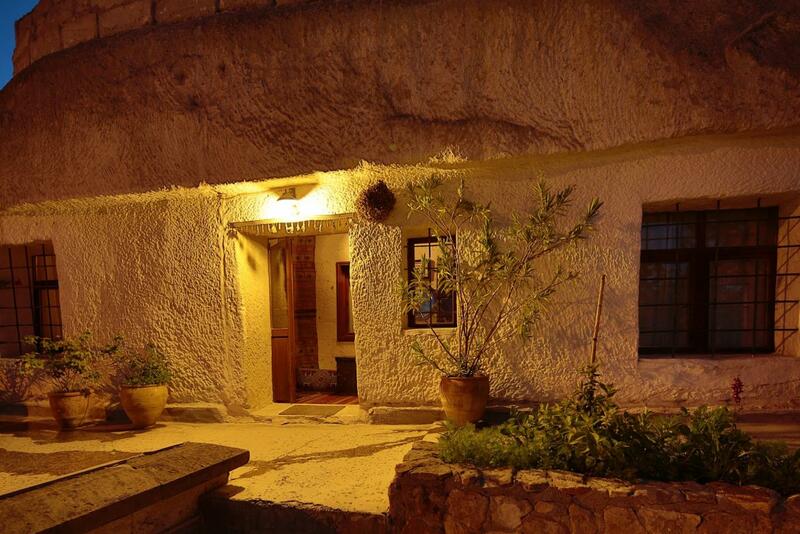 Cave Hotel Saksagan is an old house which has been restorated in local way and it is ready to become your own cave house in Goreme with rooms that offer you history, nature and culture alltogether. 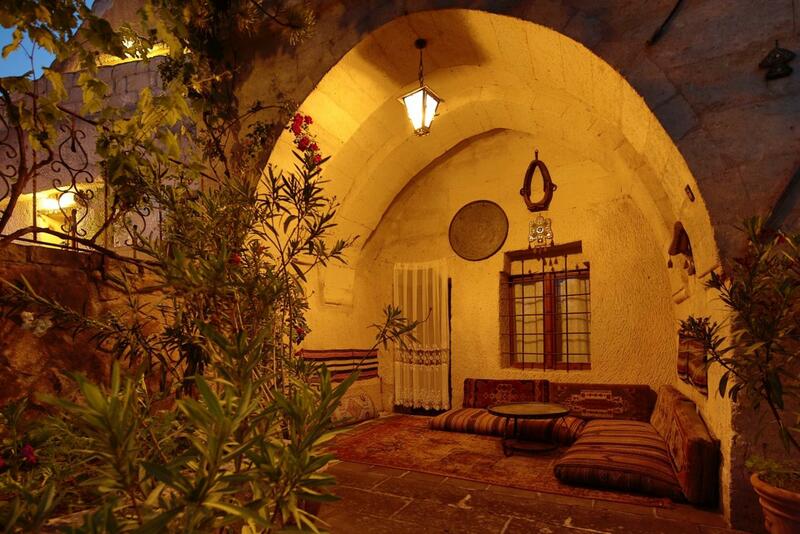 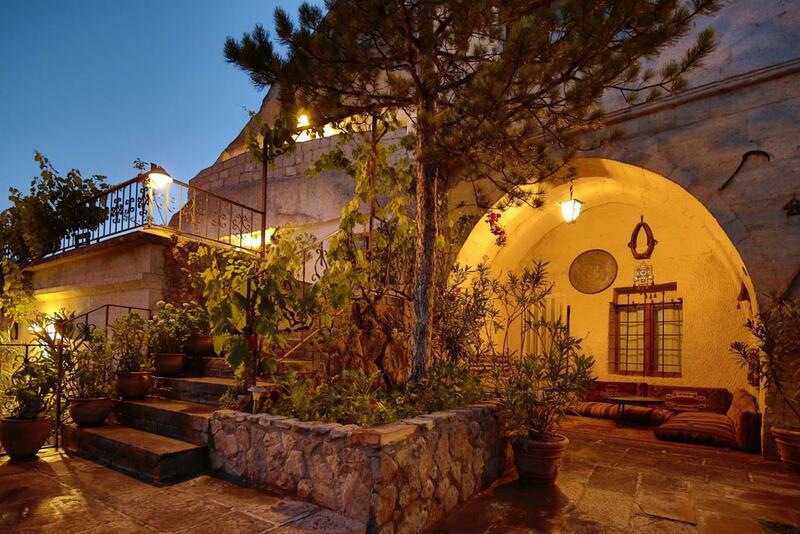 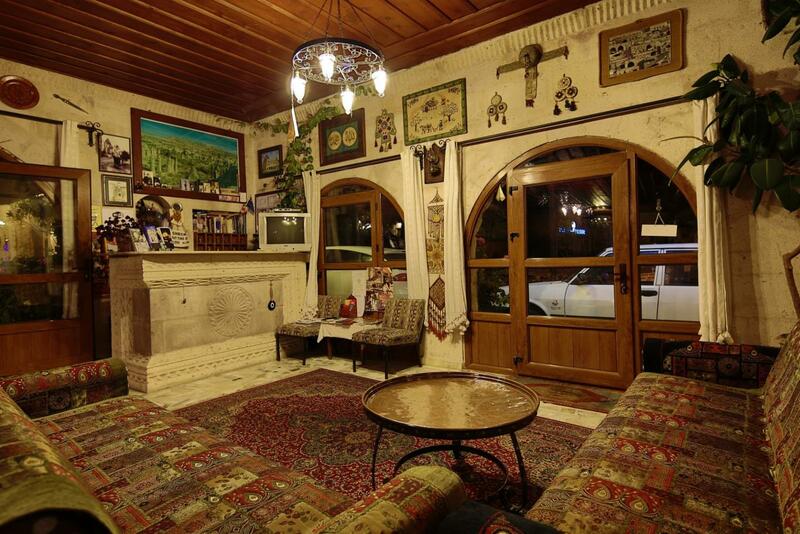 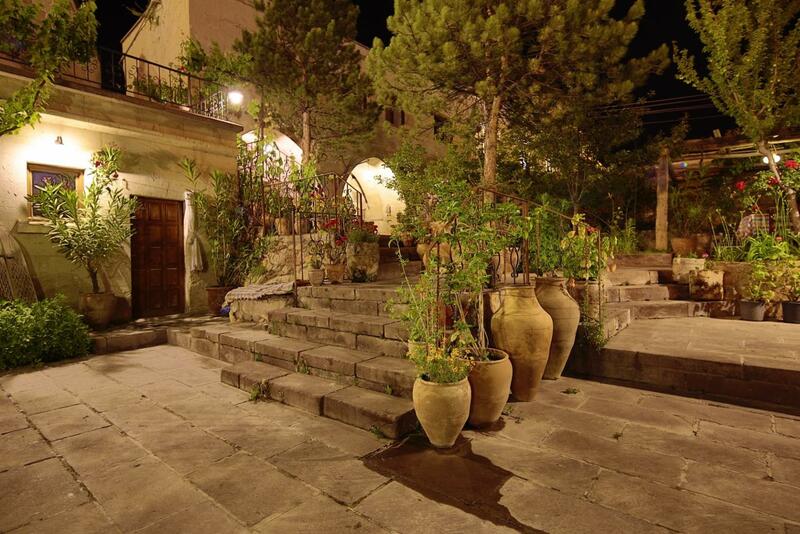 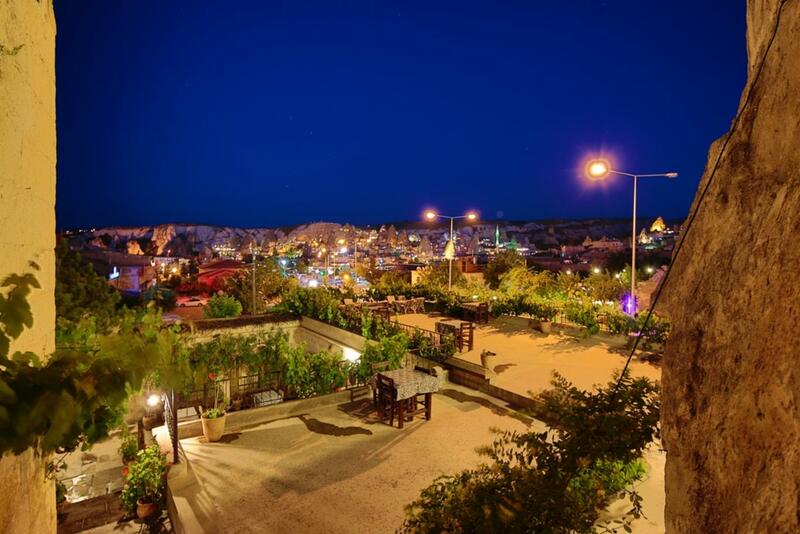 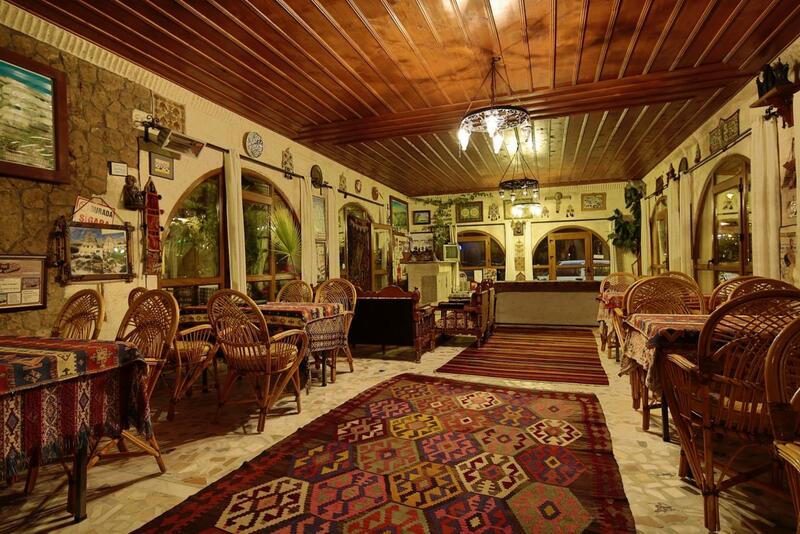 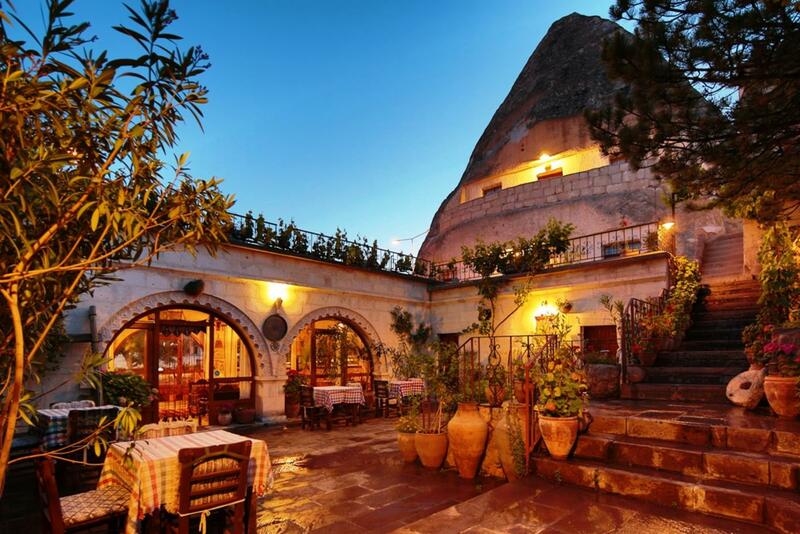 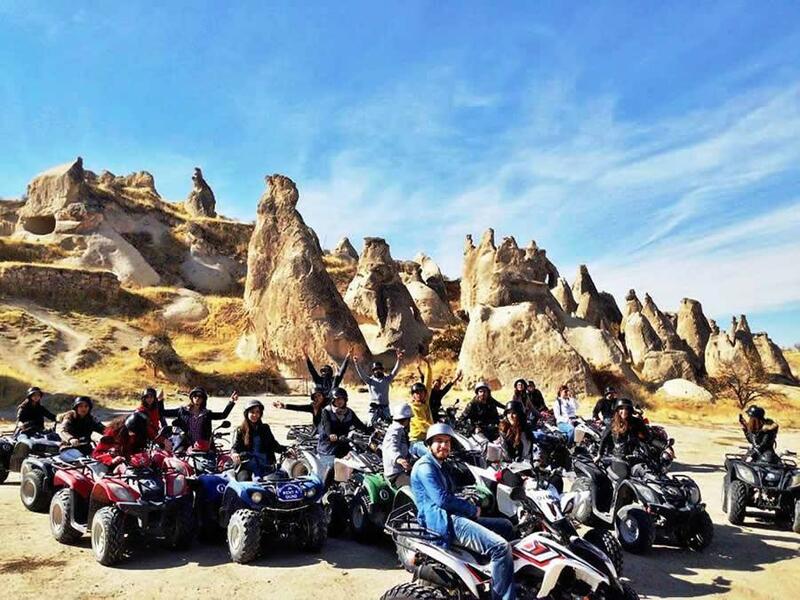 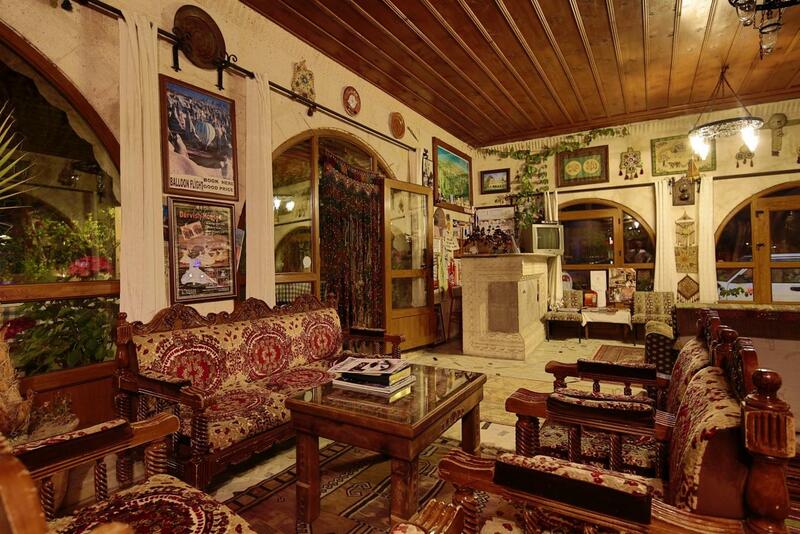 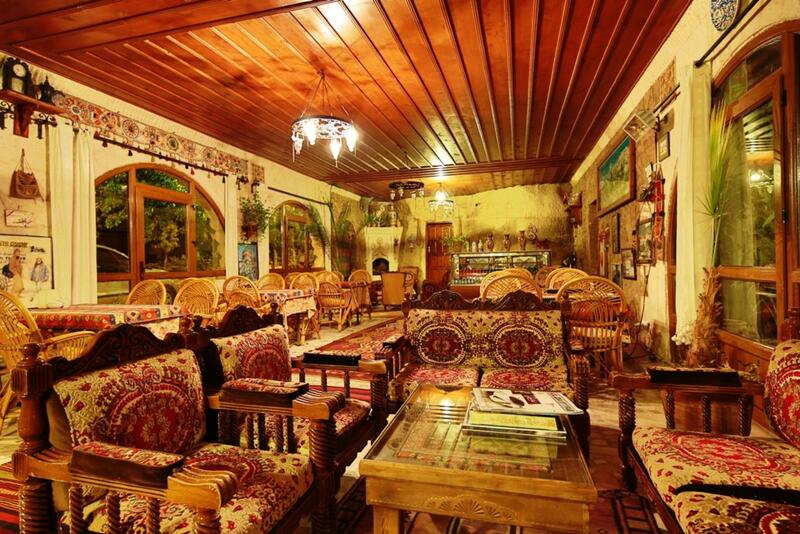 Saksagan Hotel provides a super view overlooking Göreme Valley. 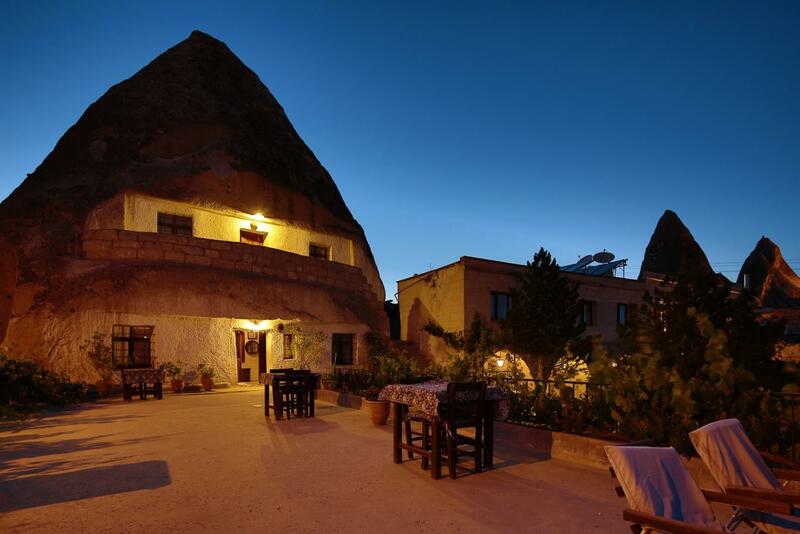 Rooms are located within the fairy-chimneys and carved into the rocks. 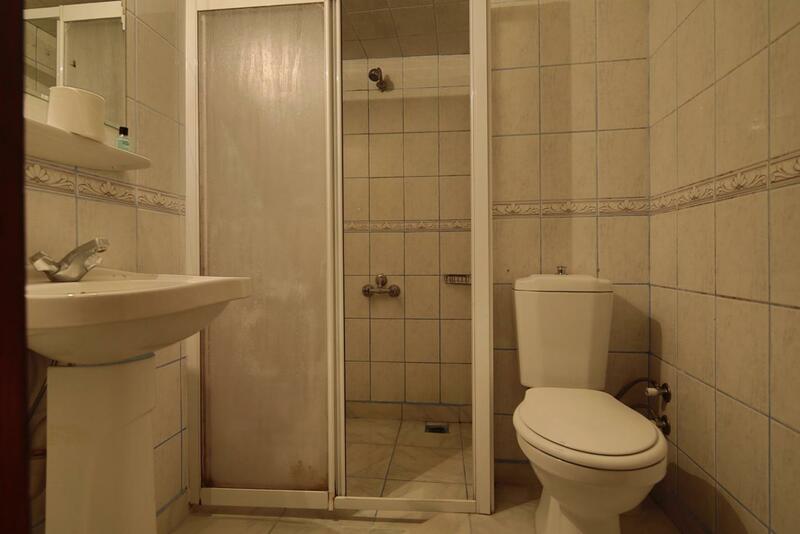 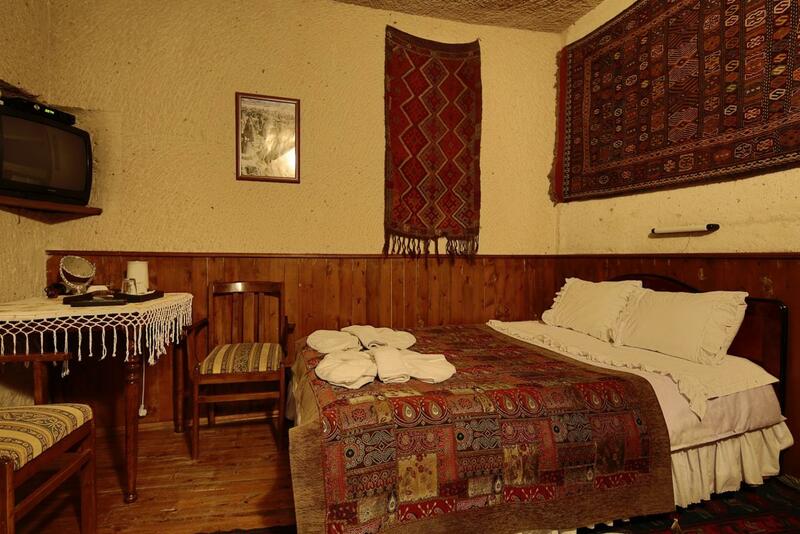 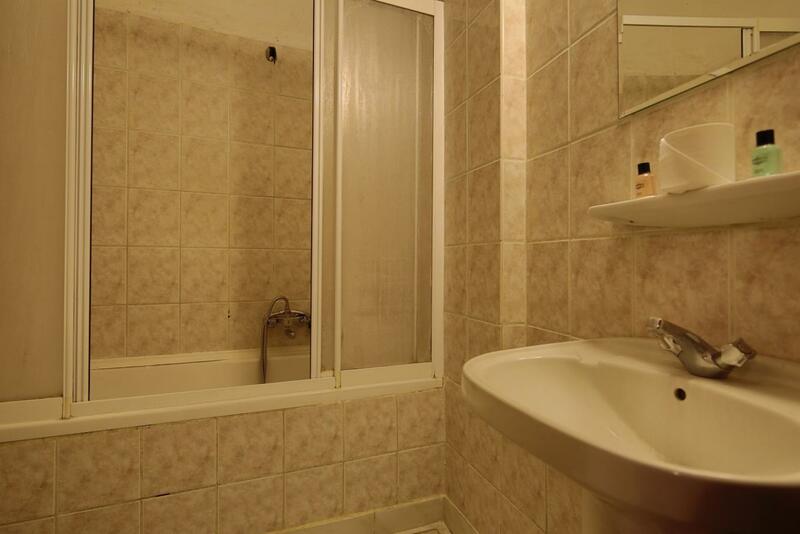 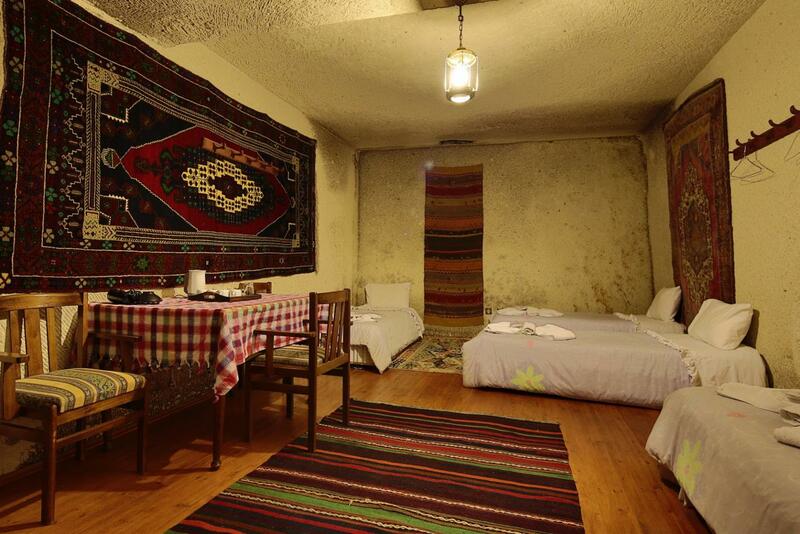 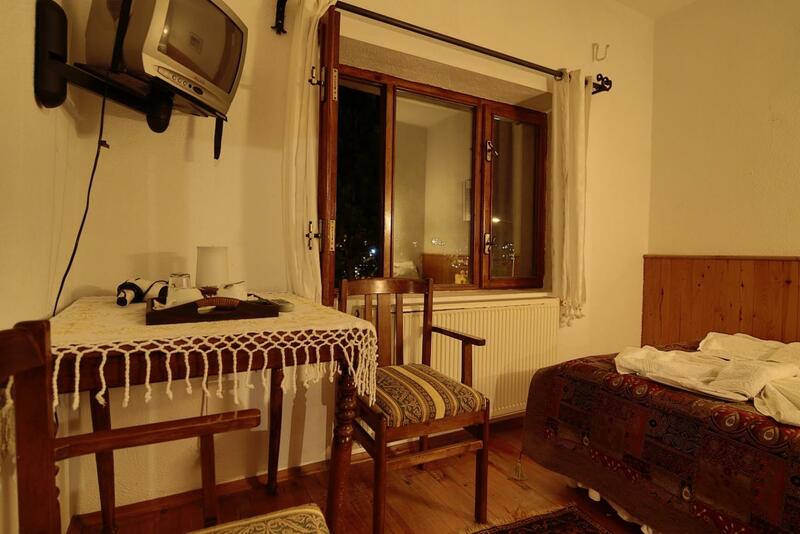 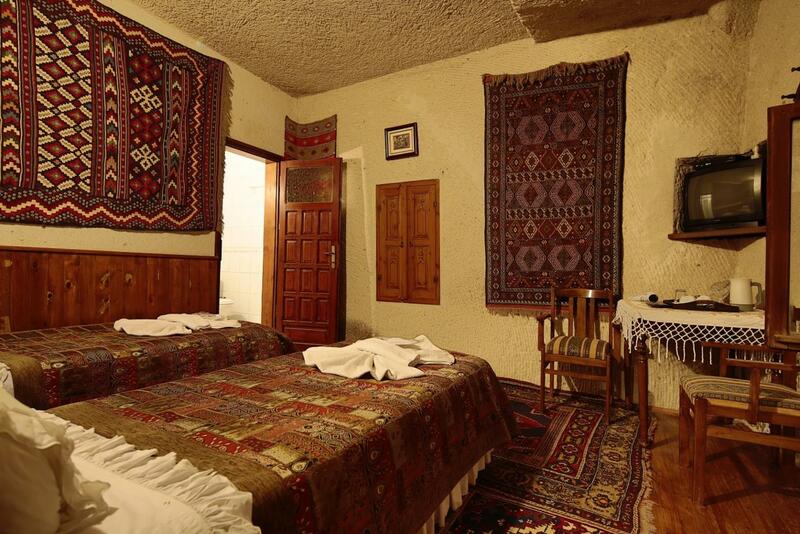 All rooms are clean, spacious and decorated with cultural Turkish styple, with private bathroom. 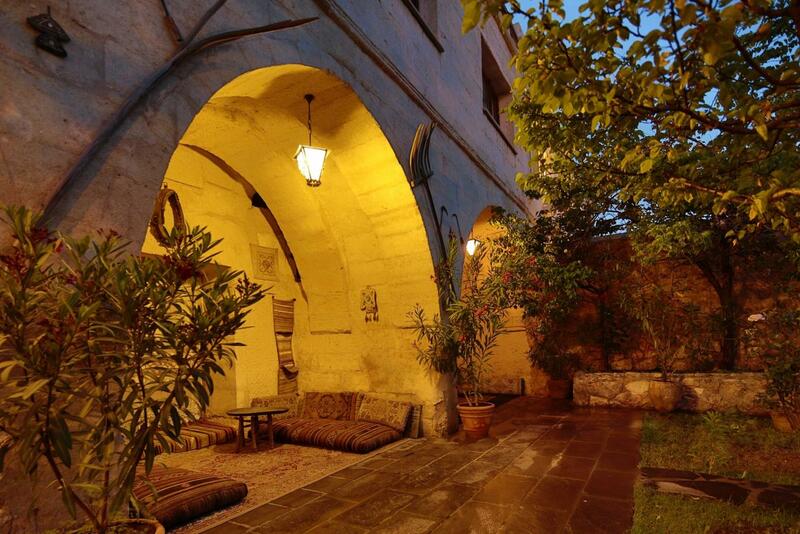 Breakfast is served on the terrace with its magical view or in the garden accompanies by birds in song. 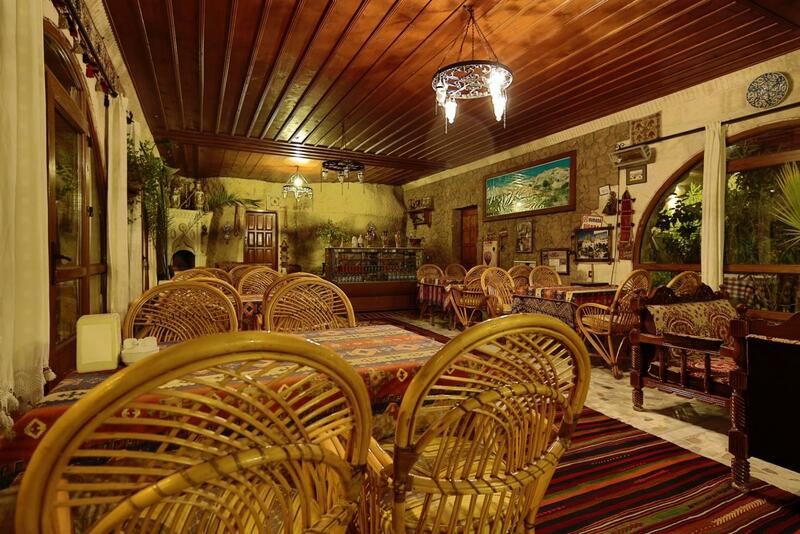 Special dinner parties can be arranged on request! 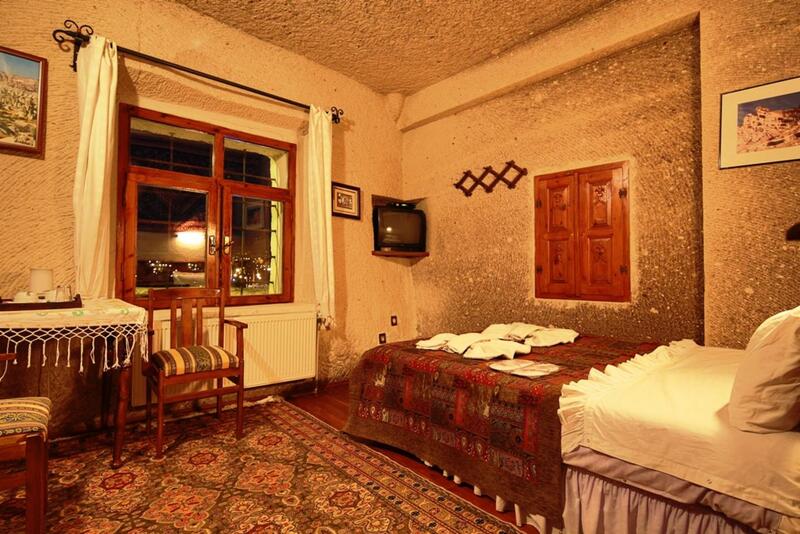 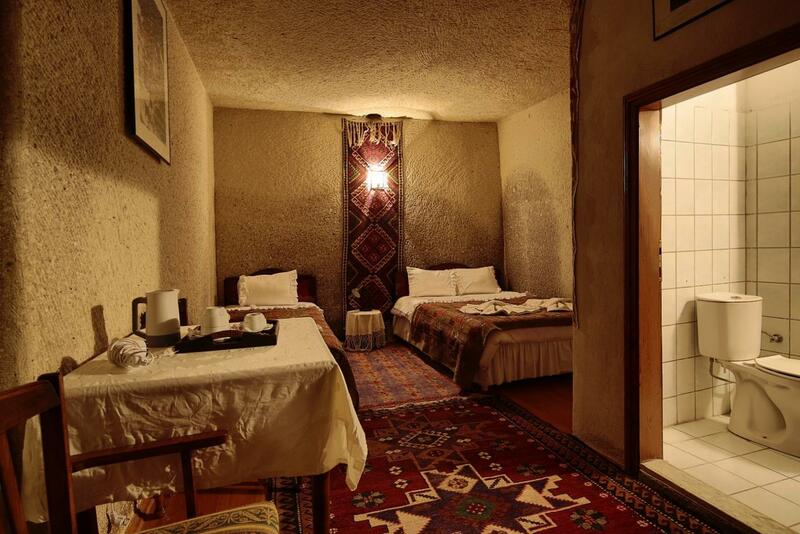 Standart Double rooms are located in the second floor of the man made building from the volcanic local stone allowing amazing views of Goreme Valley and tons of hot air balloons early in the morning. 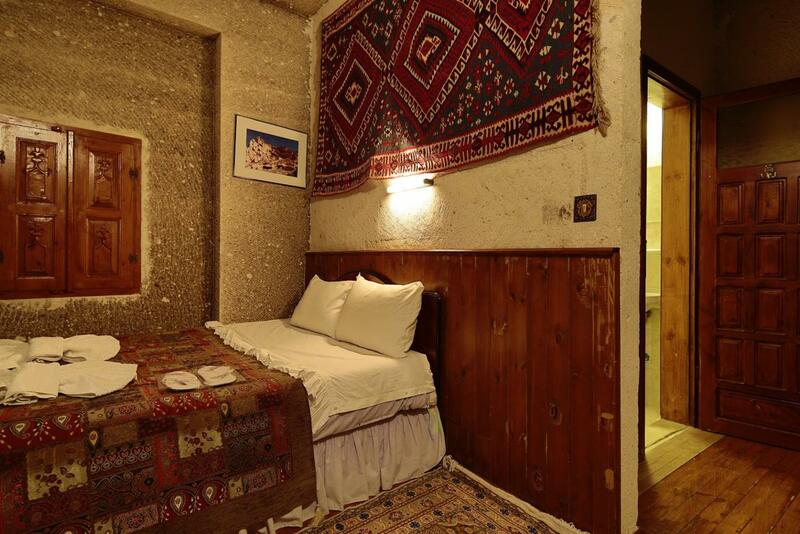 These rooms are around 20 square metre each with a queen bed, private bathroom, tea coffee set, hair dryer, towels, slipers, and bathroom cares. 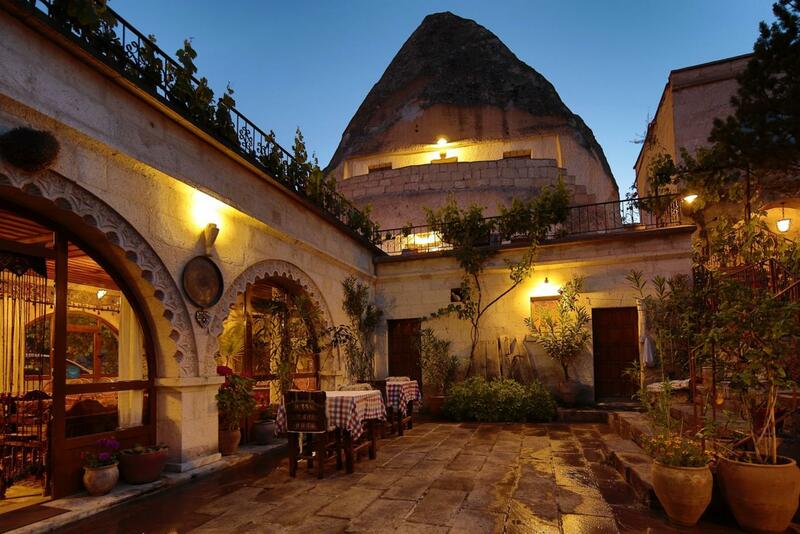 Fairy-chimney Double rooms are carved into the unique natural rock formations of Cappadocia. 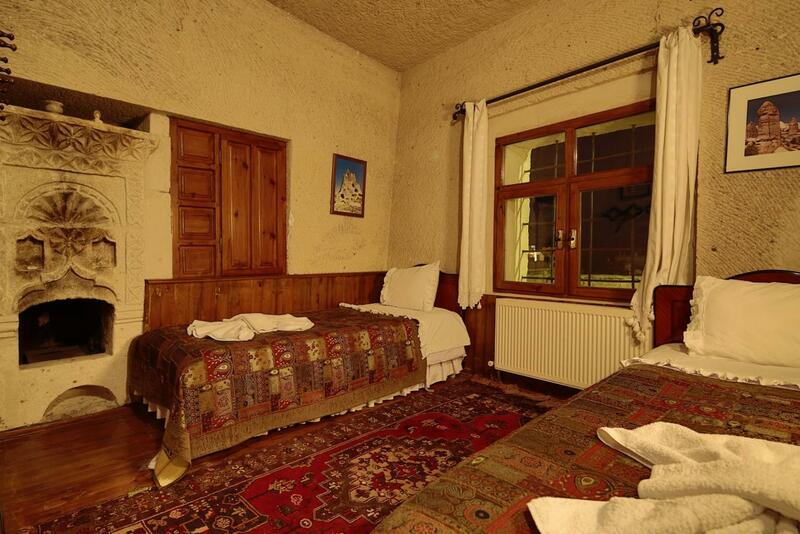 Being around 600 years old carving Fairy-Chimney rooms allow once upon a life time sleeping experience. 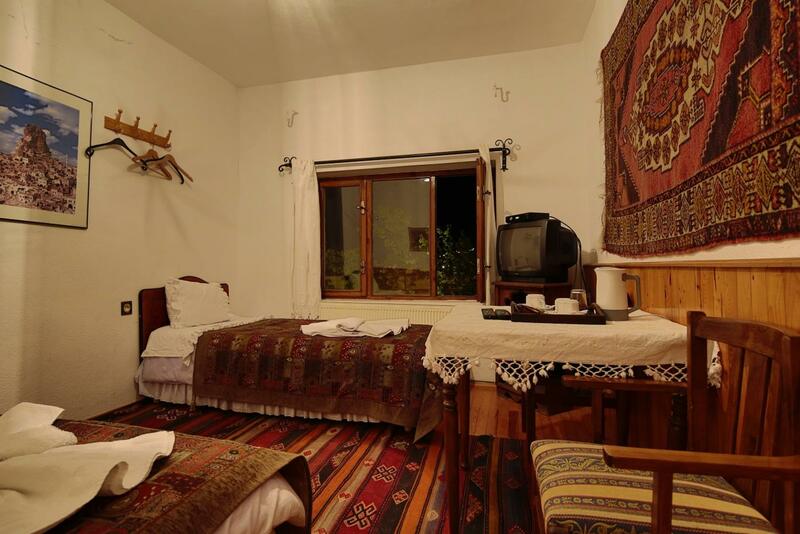 Looking down to Goreme Valley, these rooms offer our guests the most amazing views of Goreme National Park with tons of hot air balloons flying in the air early monring. 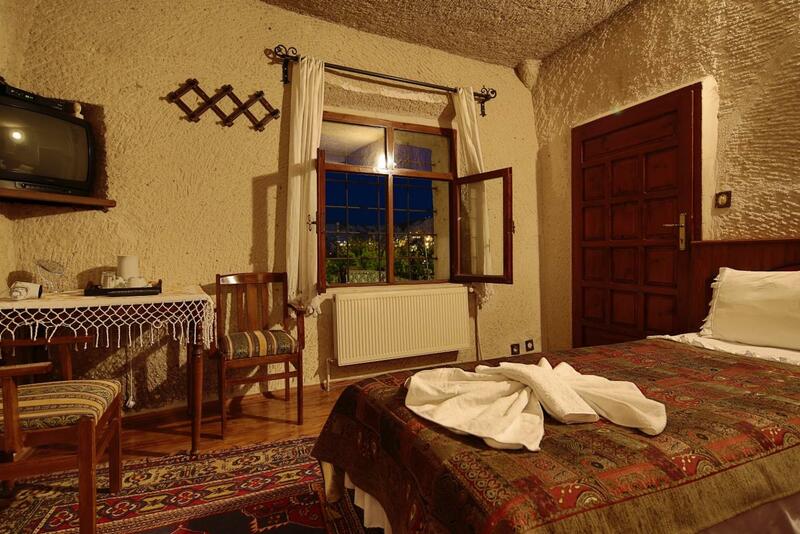 These rooms also have balcony infront where the guests can relax and enjoy the nice during sunset after a tiring Cappadocia day. 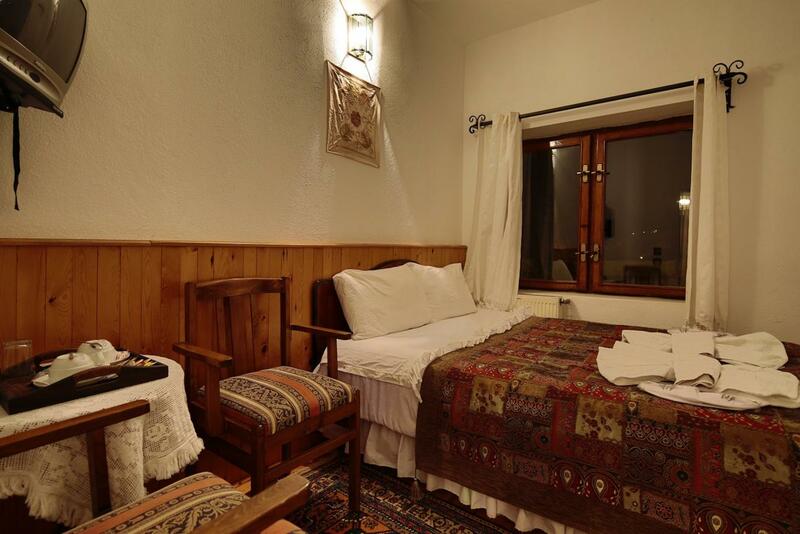 These rooms are around 20 square metre each with a queen or twin bed options, private bathroom, tea coffee set, hair dryer, towels, slipers, and bathroom cares. 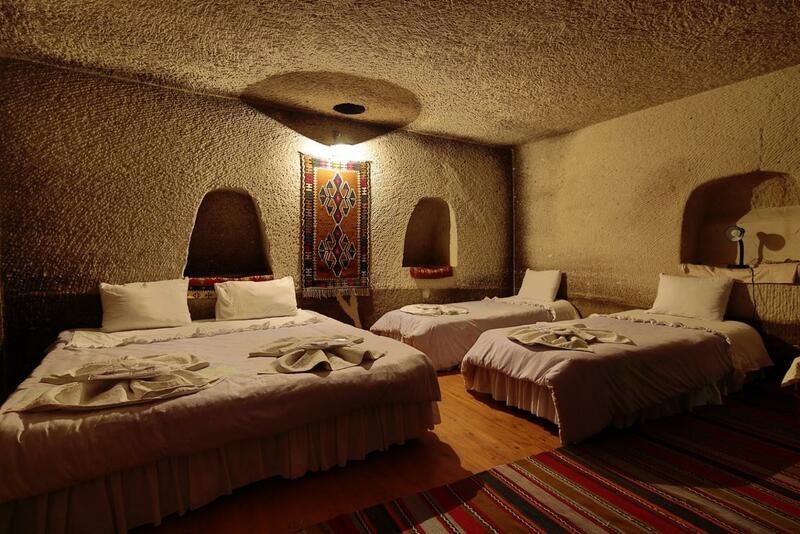 Triple cave rooms are located at courdyard and these rooms are also carved into the cave with later made archs to use a shield and patio. 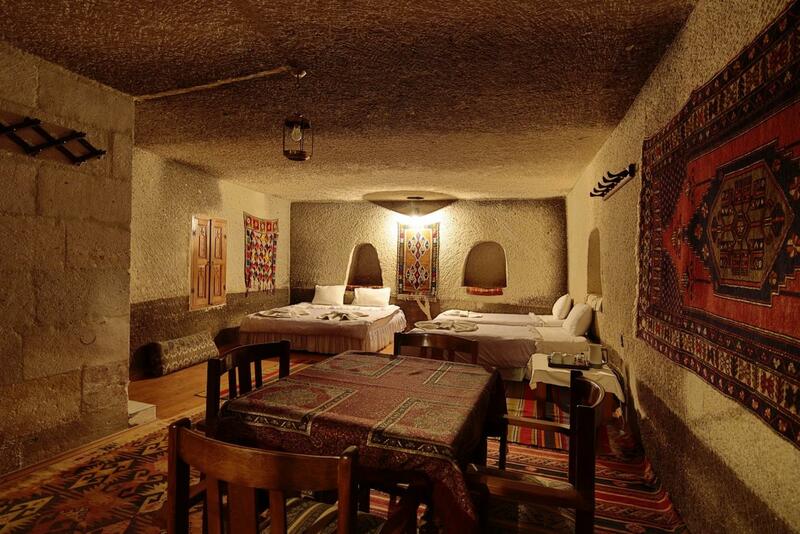 Being carved into the underground cave, these rooms are naturaly cool in summer and warm in winter. 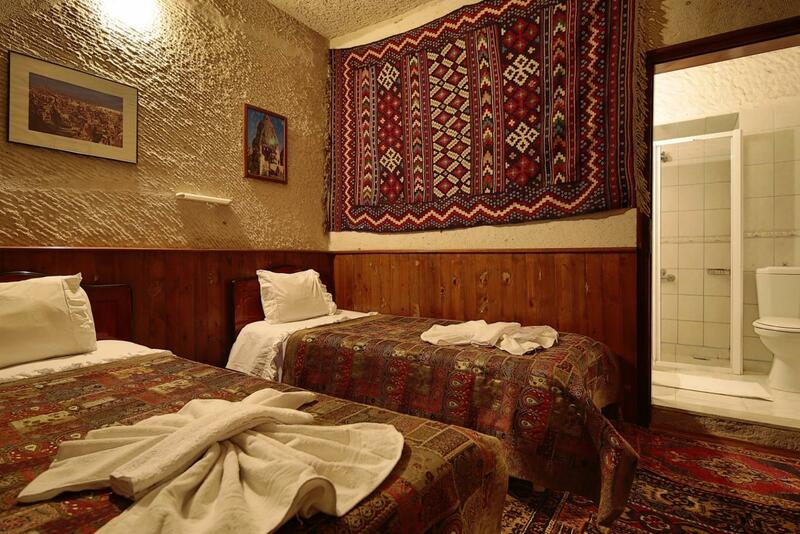 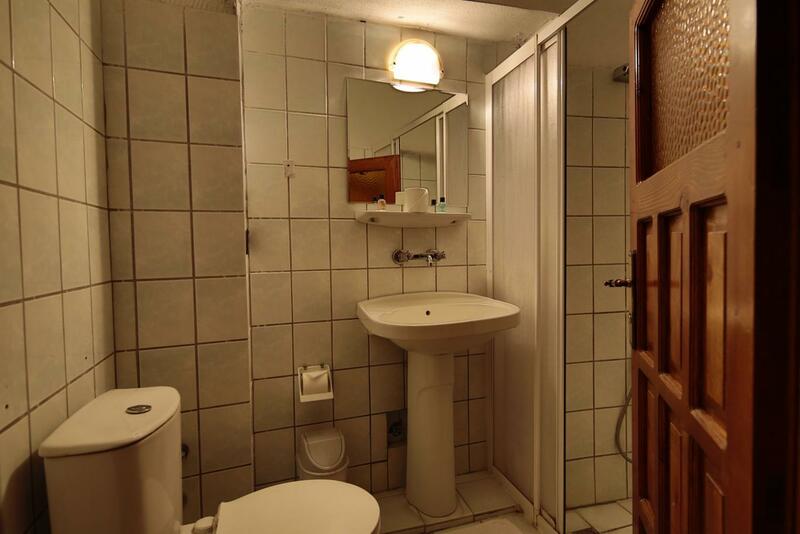 These rooms are around 30 square metre each with a queen and a single bed, private bathroom, tea coffee set, hair dryer, towels, slipers, and bathroom cares.